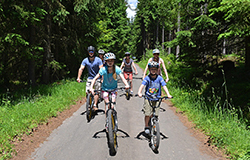 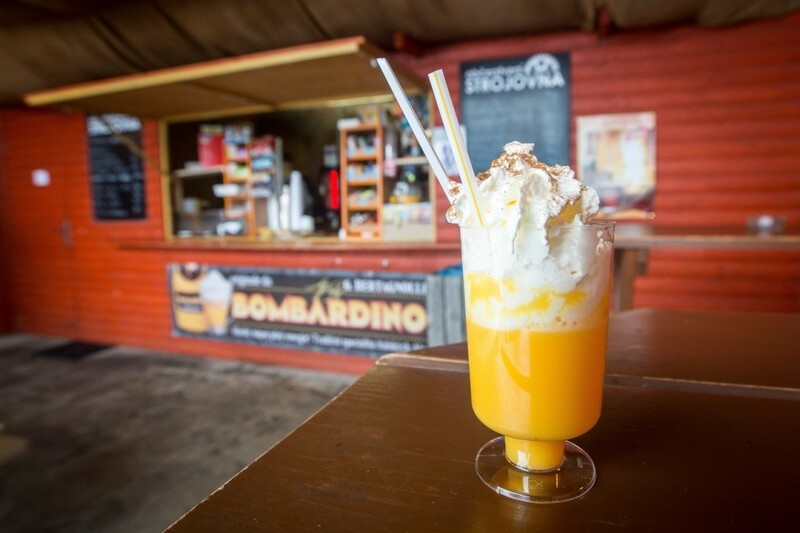 You cannot miss Strojovna, especially if you come to Lipno hungry and thirsty, eager to try out all the activities Lipno offers. 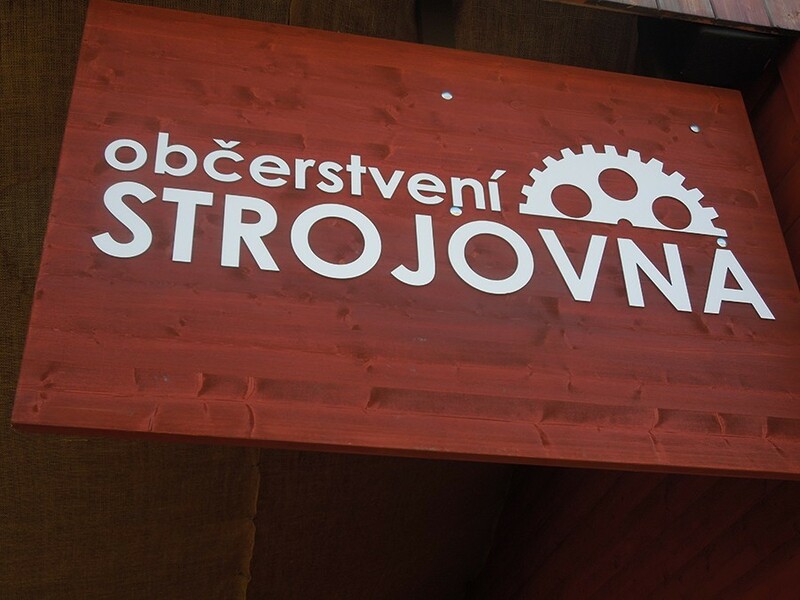 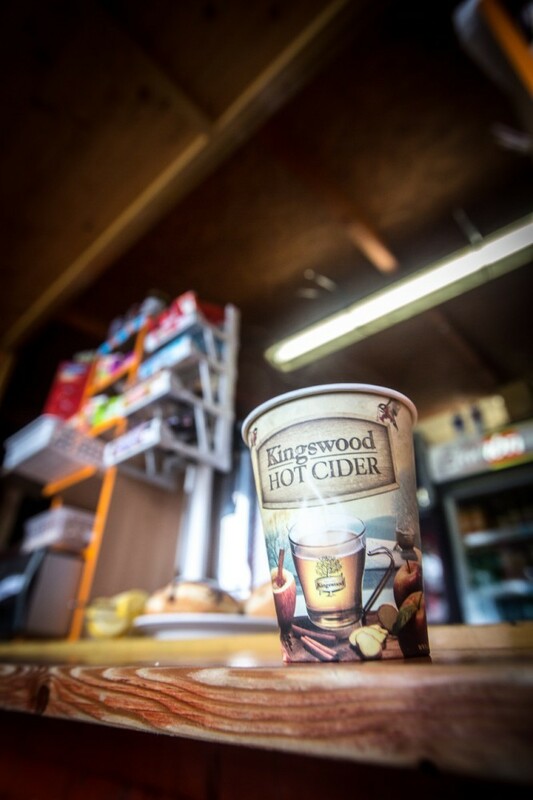 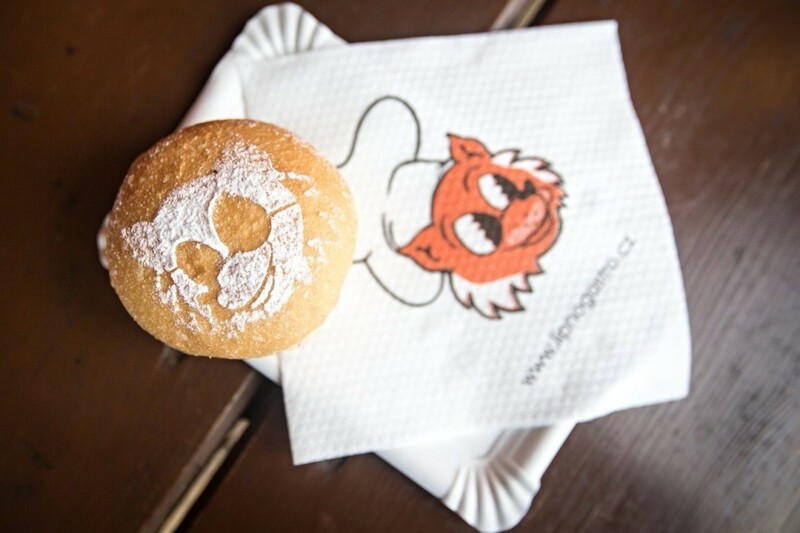 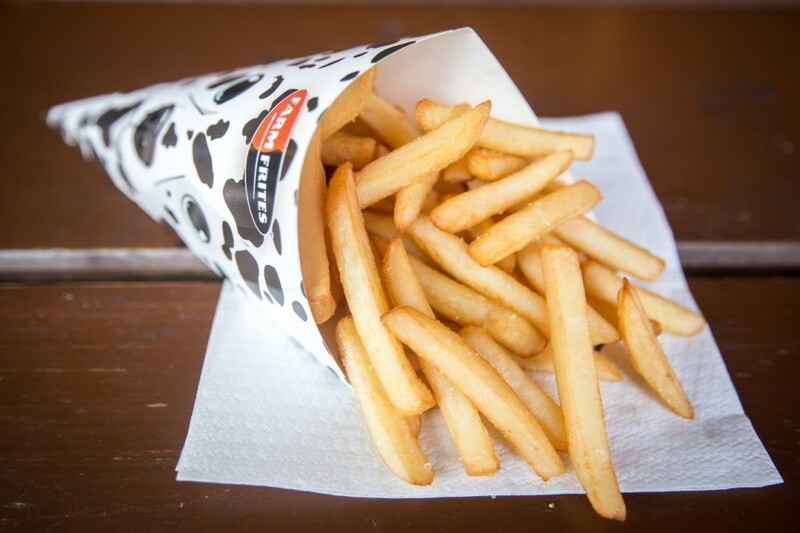 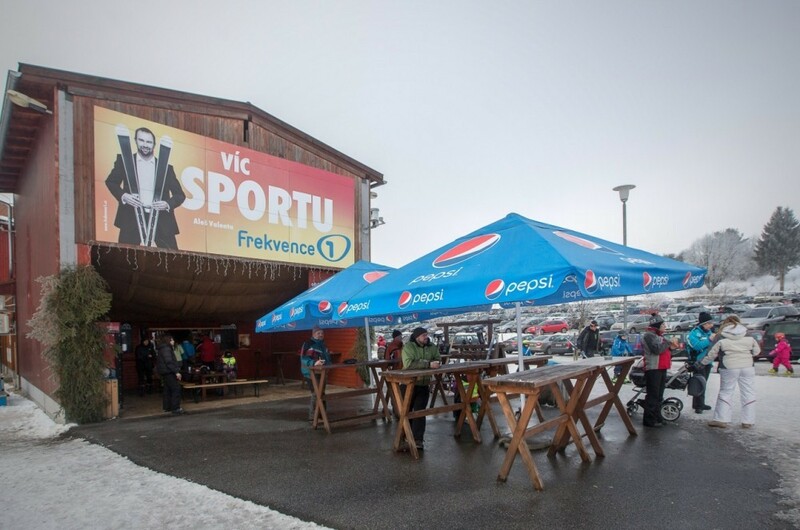 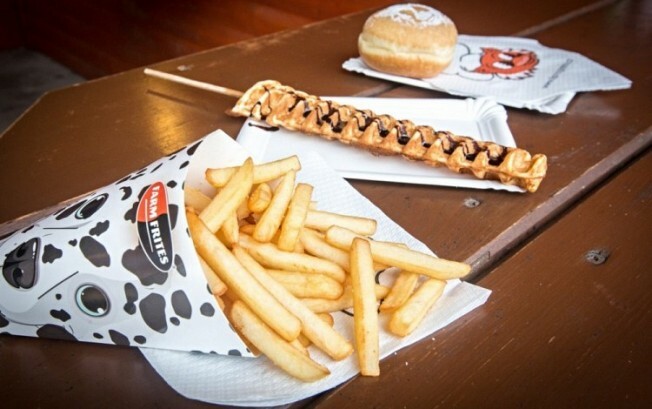 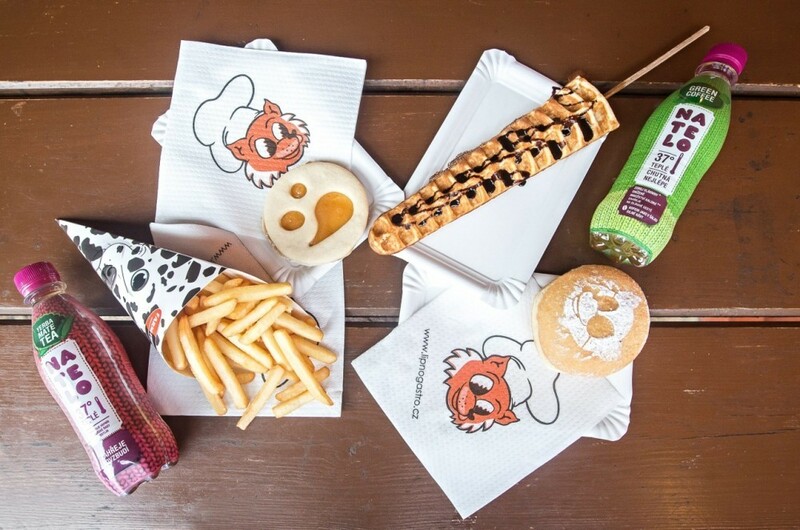 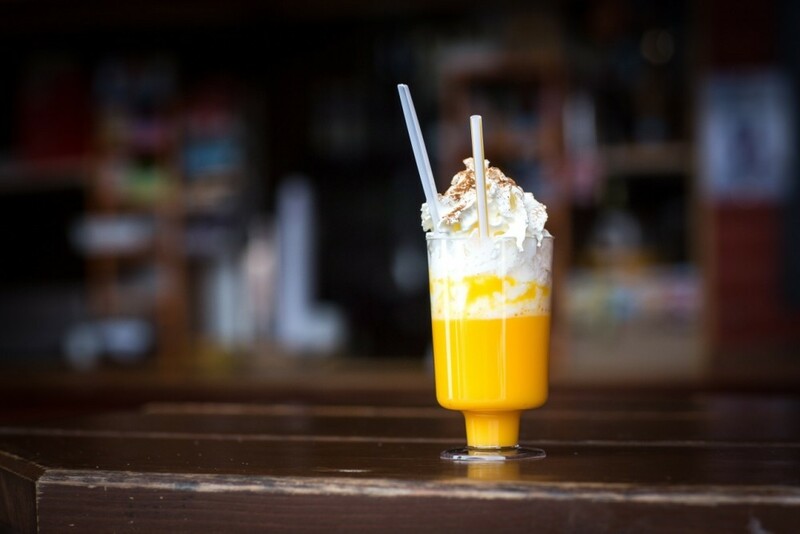 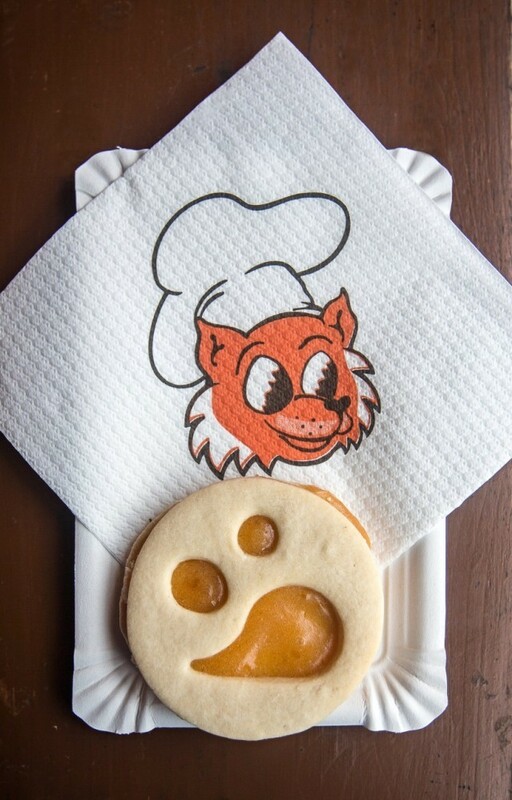 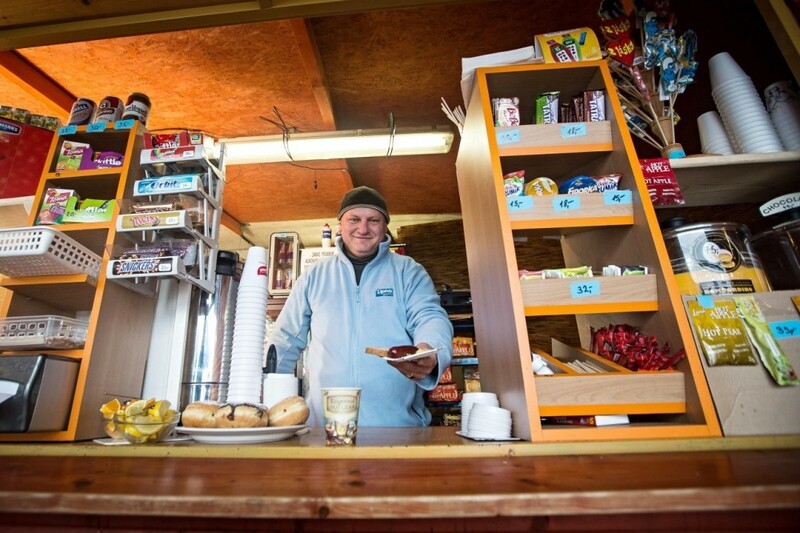 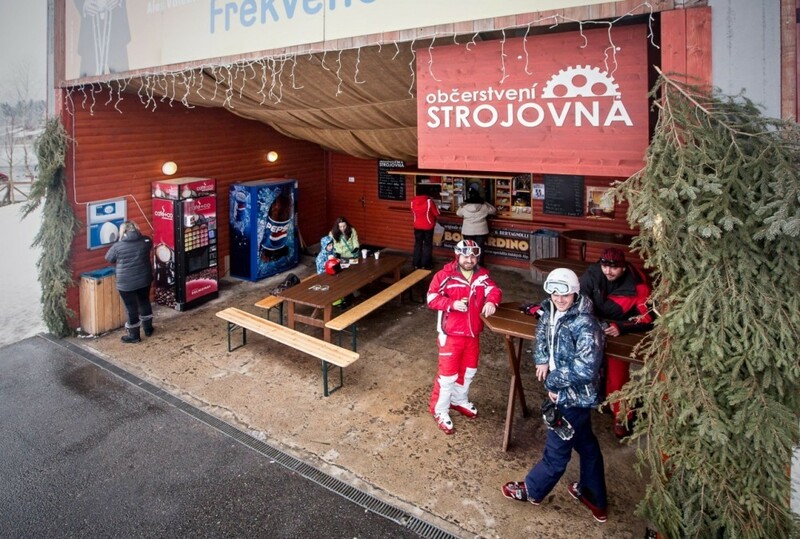 You will find the Strojovna fast food outlet just a few steps between the cash desks and entrance to the chairlift. 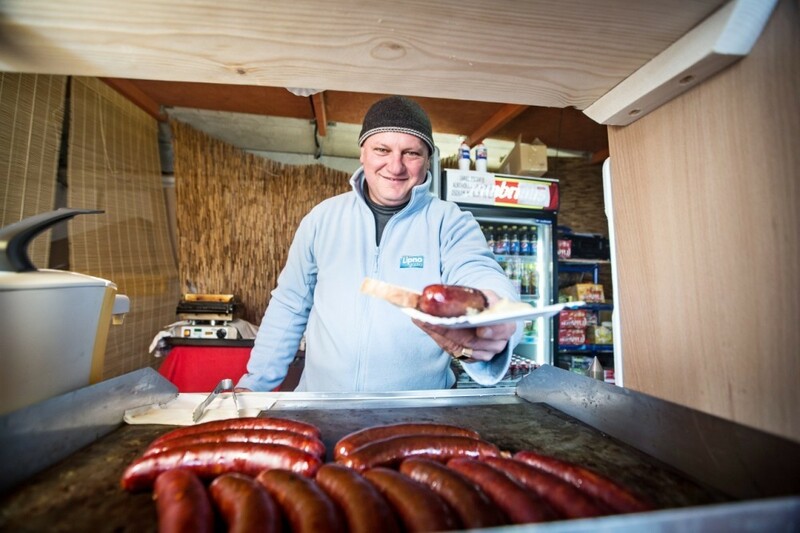 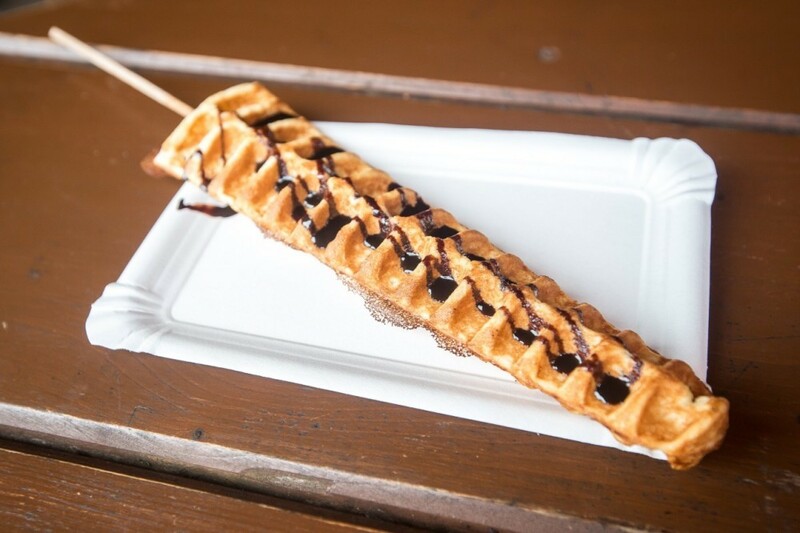 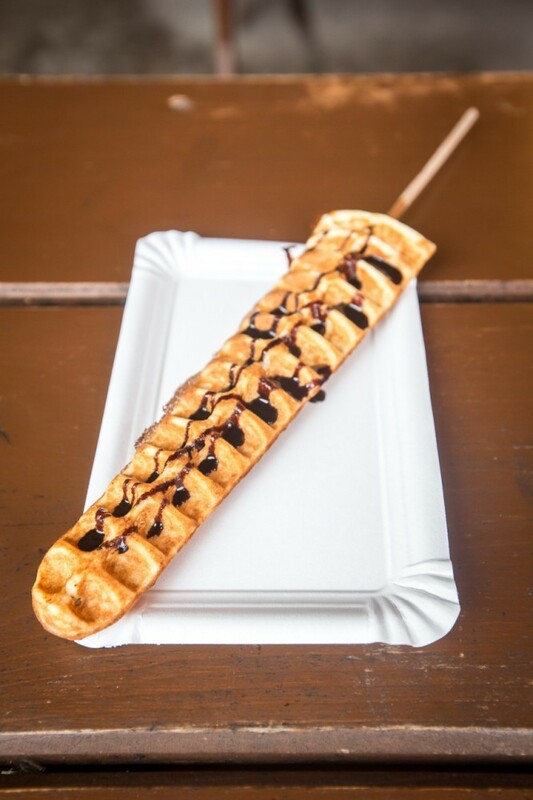 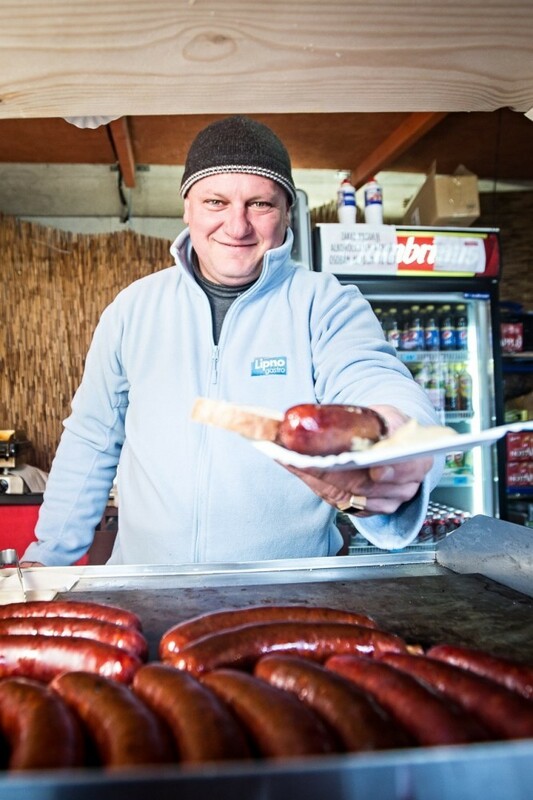 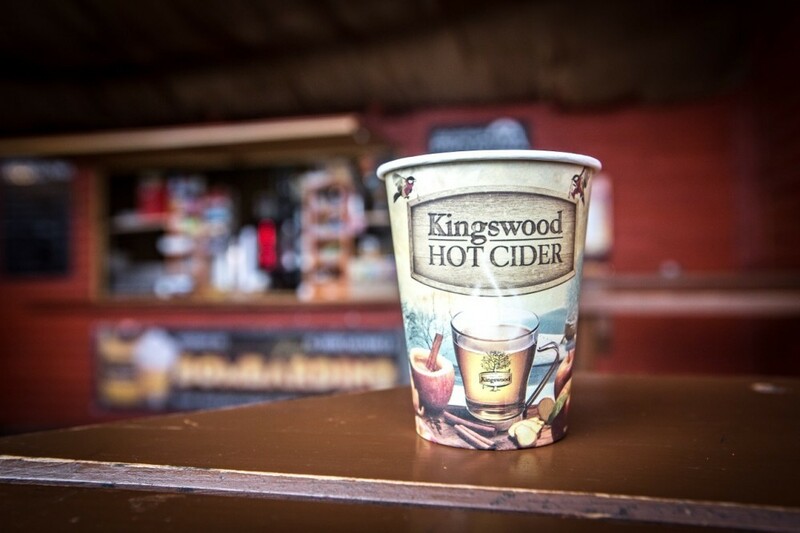 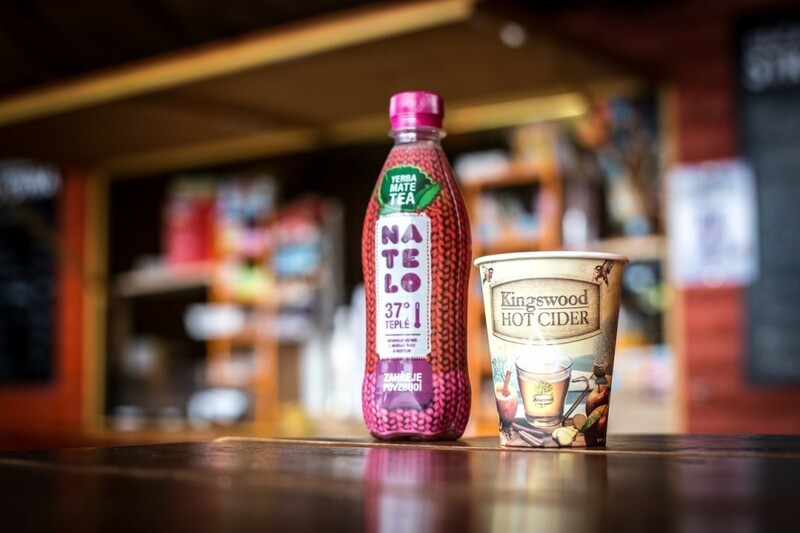 We offer grilled sausages, hot dogs, hot waffles, ice lollies, coffee, beer, cooled non-alcoholic and alcoholic beverages and more. 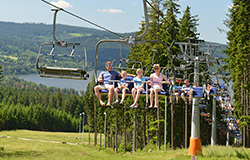 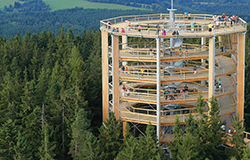 And the view from under our sunshades are sure to lure you to other Lipno attractions.